Time to meet more characters from Disgaea 1 Complete. This time around, we are introduced to the “Denizens of the Netherworld,” courtesy of NIS America’s latest trailer for the upcoming PlayStation 4 and Switch game. Now, it’s time to reveal the identities of the characters that appeared in this trailer, thanks to profile information from the official website. Etna – Laharl’s vassal. Her ambition rivals that of Laharl. She reveres the late King Krichevskoy. Mid-Boss (Vyers) – The self-proclaimed Dark Adonis. Always seems to get in the way of Laharl and the others. Thinks of Laharl as his rival. His true intentions are unknown. In the previously released Disgaea 1 Complete trailer, we met “the angels of Celestia.” This included characters like Flonne, who was sent to the netherworld to kill King Krichevsky, but ended up joining up with Laharl’s group instead. 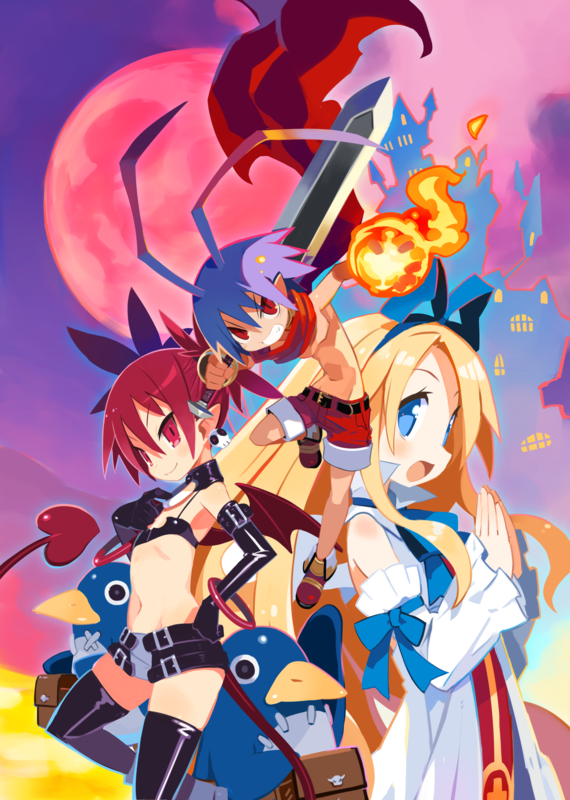 Disgaea 1 Complete was released for PlayStation 4 and Switch platforms on July 26 2018 in Japan, and now it’s scheduled to hit the US market on October 9, 2018, followed by a European release on October 12, 2018. You guys think you’ll be grabbing this game? Let us know in the comment section below.